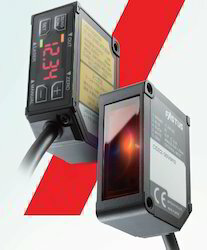 We provide high performance and cost-efficient CD 22 - Non Contact Displacement Sensor built-in innovative compact case. This is enabled by:- Dedicated hybrid lens- Original all in one technology- High quality feedback circuitry. Inbuilt Display.